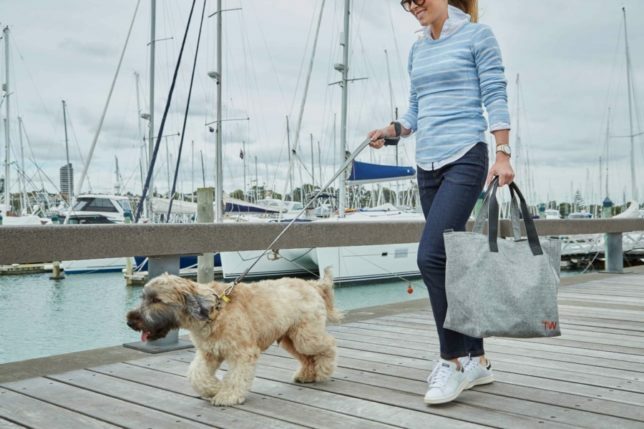 Travel Wags have launched the ultimate dog walking bag for stylish dog owners and they are already a celebrity favourite with the likes of Graham Norton and Frank & Christine Lampard seen sporting them when out and about with their pampered pooches. 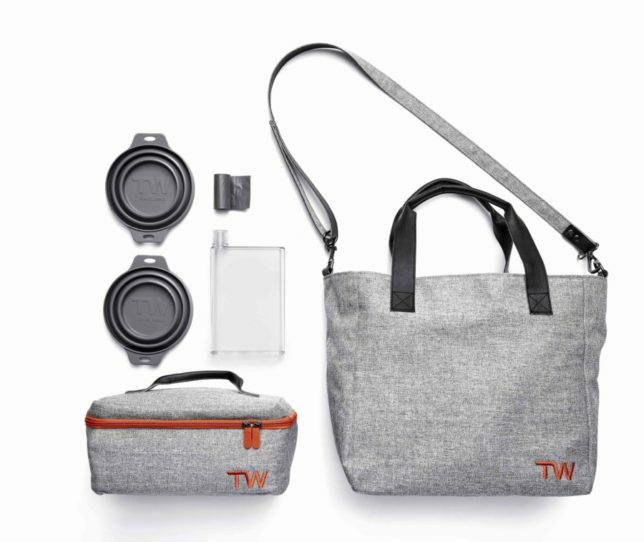 Made from premium fabrics, the Dog Walker bag comes complete with pop-up bowl, slim-line water bottle, nifty poop bag dispenser and pockets for other essentials such as dog treats and your mobile phone, while the Weekend Tote has enough room for a longer trip or taking your dog to the office – essentially a ‘nappy bag’ for dogs. 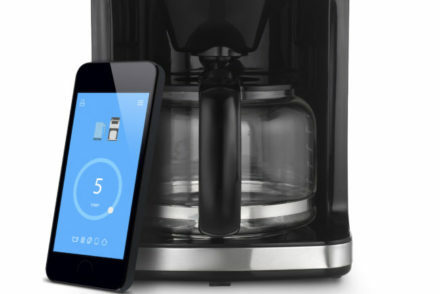 In addition, it also comes with a chiller for either dried or fresh food, a second bowl, emergency lead and has room for all your dog’s toys. SLOAN! have teamed up with Travel Wags to offer the Weekend Tote to one lucky pampered pooch and their stylish owner. For your chance to win this “paw-some” prize, simply enter your details below and follow the instructions.